"I've never seen a player as good as James during my presidency," Livio Proli said. 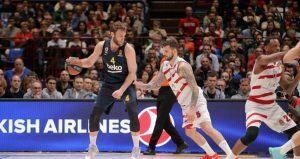 The EuroLeague Regular Season will come to an end this week and EuroLeague Fantasy players must be on hand. 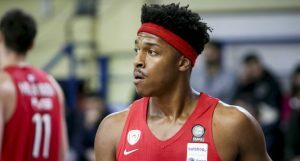 EuroLeague Fantasy players must pick their players again ahead of the Regular Season’s 29th round. 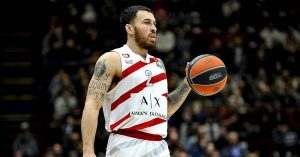 Securing a EuroLeague playoffs spot for AX Armani Exchange Olimpia Milan is the only thing on Mike James’ mind. 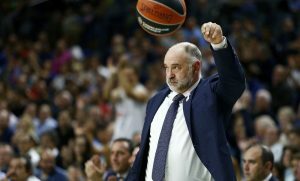 Pablo Laso commented on Mike James' career-high performance. 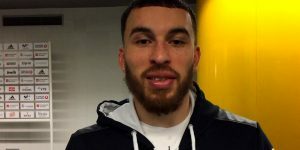 Mike James was cutting through Real Madrid's defense on his way to career-high 35 points. 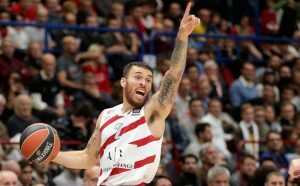 Mike James led Olimpia Milano past visiting Olympiacos with a huge performance.